Born on October 4, 1974. 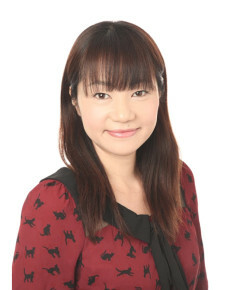 She is a freelance voice actress. She was previously working for Office CHK and Arts Vision.